The starting time value in down timer applications can be set up to 23 hours, 59 minutes and 59 seconds by scrolling up or down with the standard preset/reset buttons or an optional remote control. 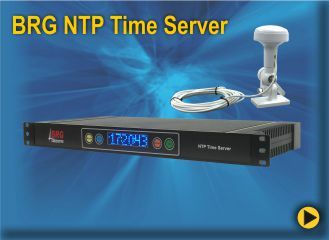 Once the timer has reached it's ending value, the display can either automatically return to a real time display or hold for up to several minutes before returning to a real time display. Optional Timer Indicator Lights with a re programmable warning point can be added to notify status in the timer process. Sound devices can be added for audible notification as well. Seven inch and larger displays come with a remote control. 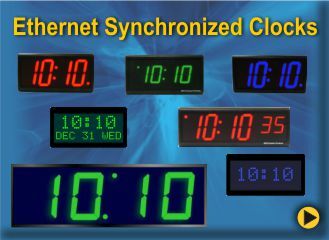 8" and 12" DuraTime HP Clocks feature a black Aluminum frame and does not include auto brightness. OT4120R-AFS 12.0" 4 Red 1 600 ft.